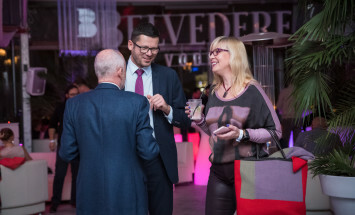 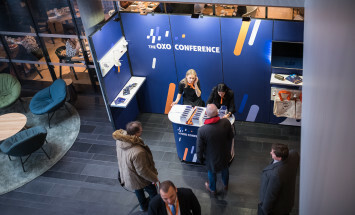 For the third time Grupa Azoty ZAK S.A. invited business partners and OXO value chain stakeholders to take part in The OXO Conference which took place in Warsaw on 21st November 2018. 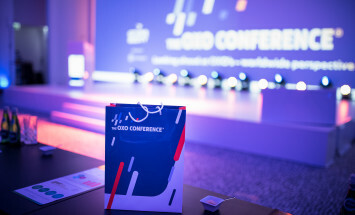 This year the Conference has been supported by global consulting company IHS Markit which has been met with a great interest from the audience. 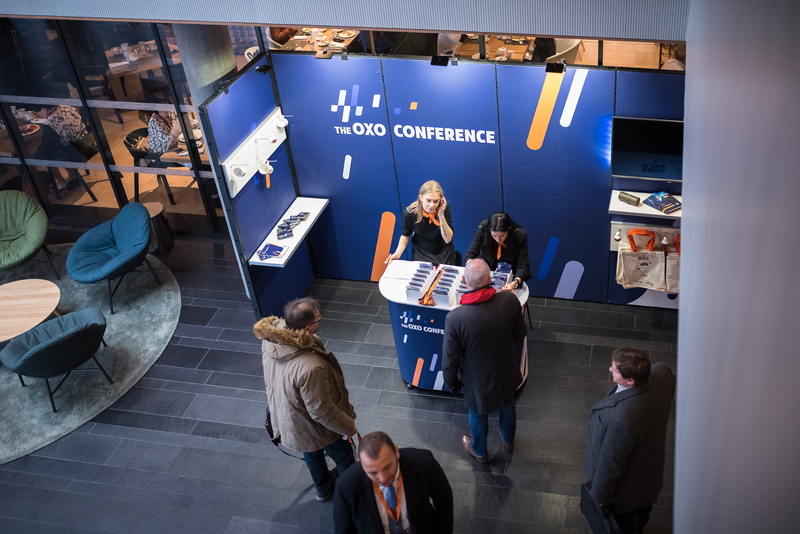 The concept of The OXO Conference evolved and has been derived from annual meetings with business partners organized by the Grupa Azoty ZAK. 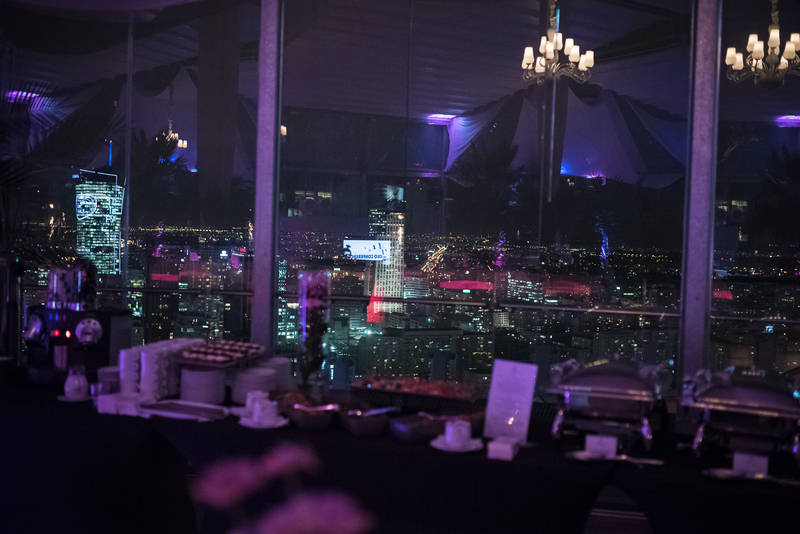 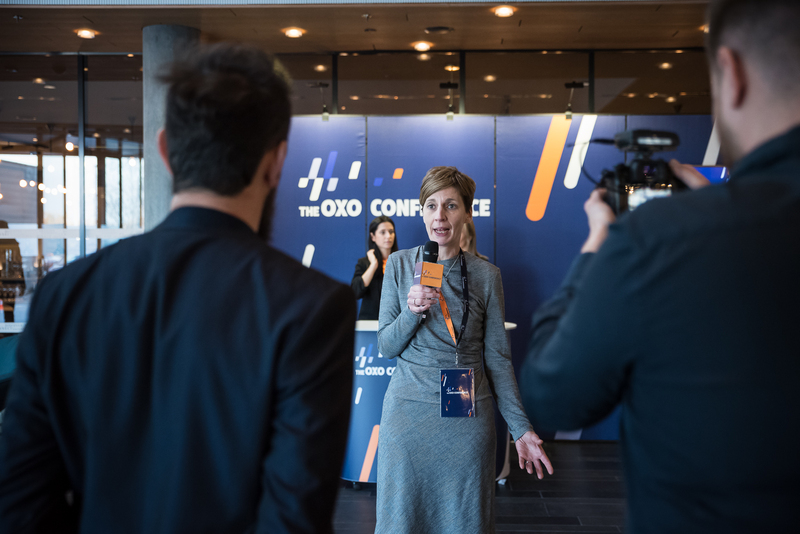 The first edition of The OXO Conference was purely scientific, but has been transformed to what it is now – a grounds for specialists where practical information about the industry can be exchanged. 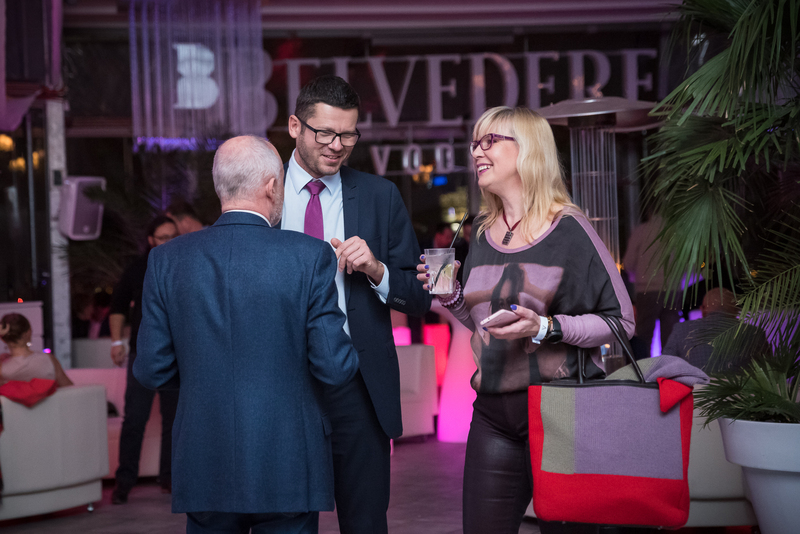 It gives many opportunities for networking and developing market knowledge. 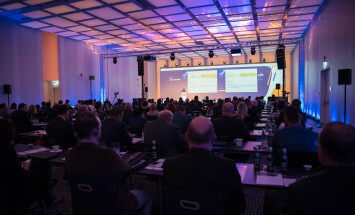 This year’s speakers presented a vast array of specialization, including companies using OXO alcohols and plasticizers in their production, experts in logistics and European legislation. 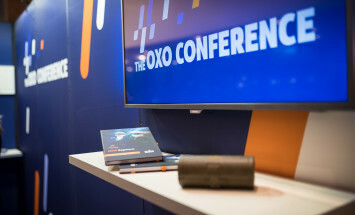 Altogether, it made a complementary agenda comprising the whole image of OXO value chain. 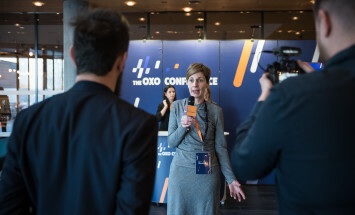 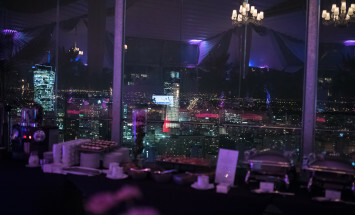 „The OXO Conference is a special event. 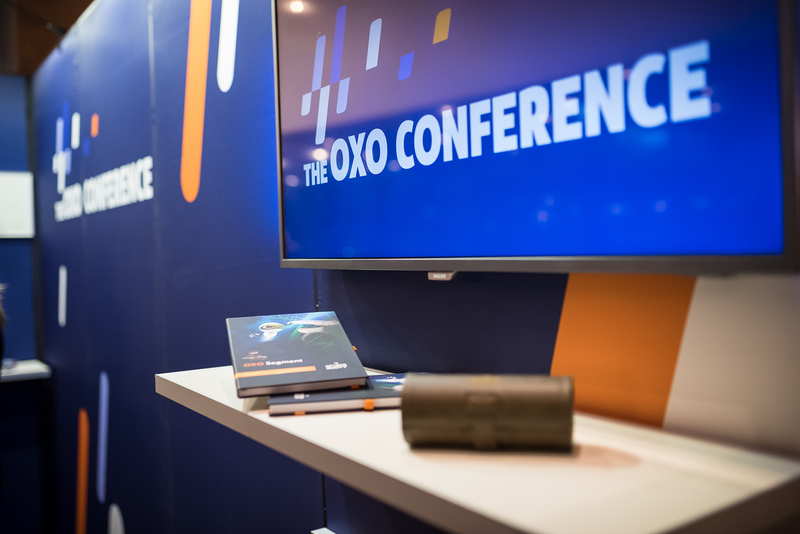 We listened to many interesting speakers having huge knowledge of OXO Segment products and derivatives and their high-quality presentations. 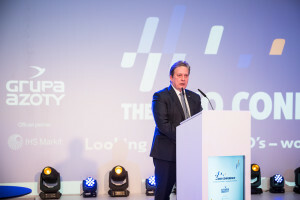 The way the conference was organised, undoubtedly, adds to a consistent development of our company” stressed Sławomir Lipkowski, CEO of Grupa Azoty ZAK S.A.
IHS Markit – Helen Weeks, Barbara Sesto and Michael Beal – focused on global feedstock market issues, dynamics of the plasticizers’ industry up to 2022, and technological and market aspects OXO alcohols production. 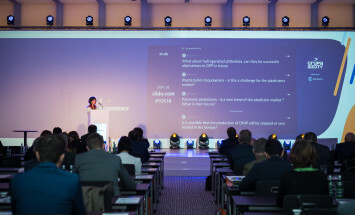 Grupa Azoty ZAK S.A. was represented by Joanna Pokora who gave an overview of European legislation and its influence on the market. 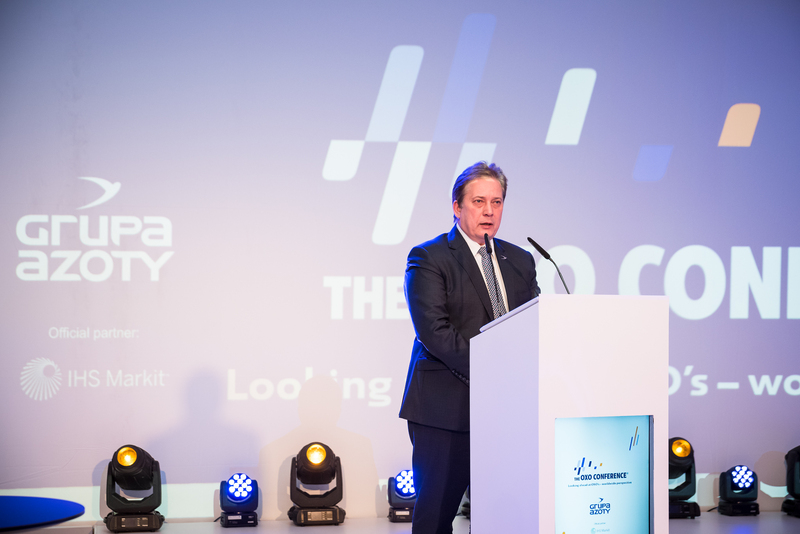 Mr. Maciej Starzyk (PwC Poland) presented latest trends in transportation and logistics. 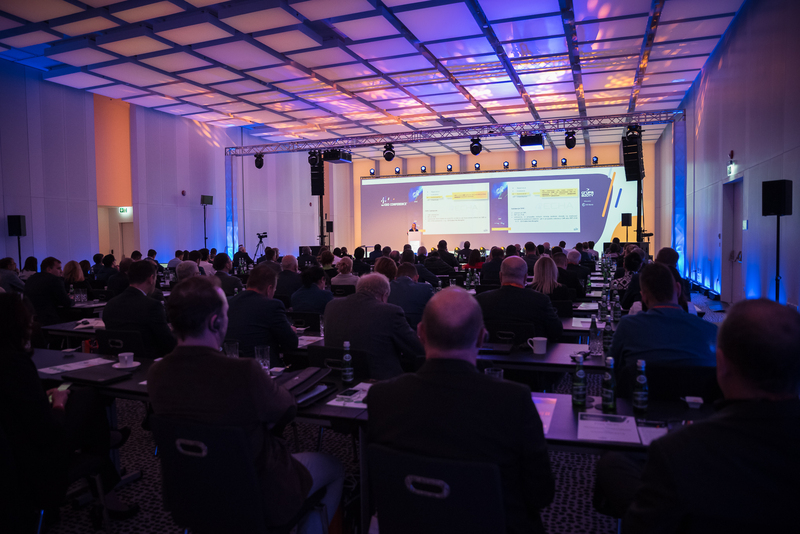 Sustainable development has also been addressed – Mr. Arjen Sevenster from European Council of Vinyl Manufacturers talked about sustainability of PVC industry in Europe. 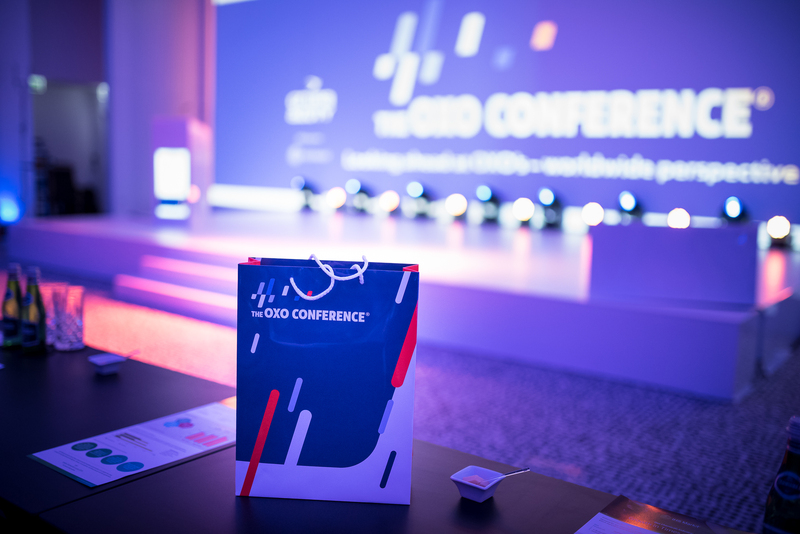 Last but not least of Polish companies using OXO products presented their enterprises and views on several areas of the industry: Artur Pałasz, PhD and CEO of Spektrochem research and development laboratory, Przemysław Malicki from ELPAR Ltd. (cable producer) and Bartosz Romanowicz (Tarkett Polska Ltd.).